This Contest Box Comes with All of the Necessary to Attach the Suggestion Container! 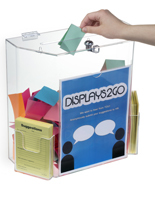 This Acrylic Donation Bin Includes Locking System for Securing the Display! Buy This Contest Box Now! This contest box attaches directly to the wall to keep the display in the sightlines of passersby. The suggestion container is a great choice for establishments that do not have enough tabletop or counter space. 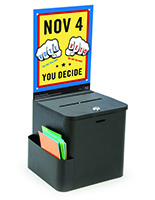 This contest box, similar to a donation bin, includes all of the necessary hardware for fastening the unit to most surfaces. The suggestion container requires simple screw turning for fast use. 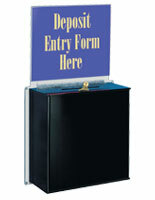 This contest box is made out of black acrylic for a durable and aesthetically pleasing unit. The donation bin will certainly stand the test of time. 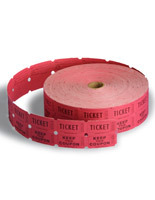 This contest box includes supplemental advertising tools for attracting potential customers. 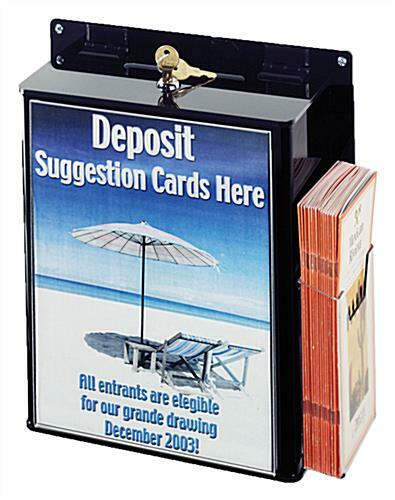 The suggestion container has a 8-1/2"w x 11"h frame for images and messages. 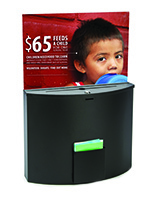 This contest box also has a literature panel on the side for brochures. 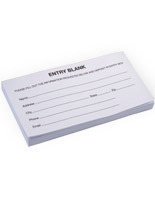 The side pocket is also great for comment cards that customers fill out. This contest box aids customers in leaving a message with the security pen. The donation bin includes a lock and key for securing the contents. 12.0" x 13.0" x 4.8"